Once you place the order and pay via credit/debit card online, you will then receive a secure collection pack in the post for you to send your loved one’s ashes to us. Please send one measurement for each item ordered and return within 2 weeks of receiving your pack. 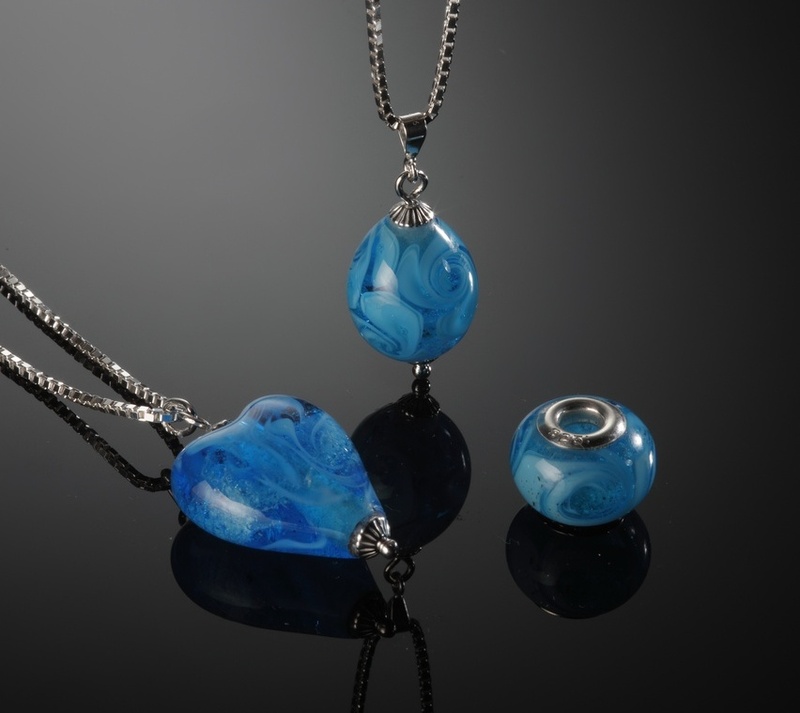 Your delicately handcrafted piece will be delivered to you within 6 weeks of us receiving your loved one’s ashes, complete with a signed certificate from our dedicated artists. Since our service is uniquely personalised, order cancellations & refunds can ONLY be accepted/processed up to 24 hours after final order placement (receipt of ashes and paperwork). 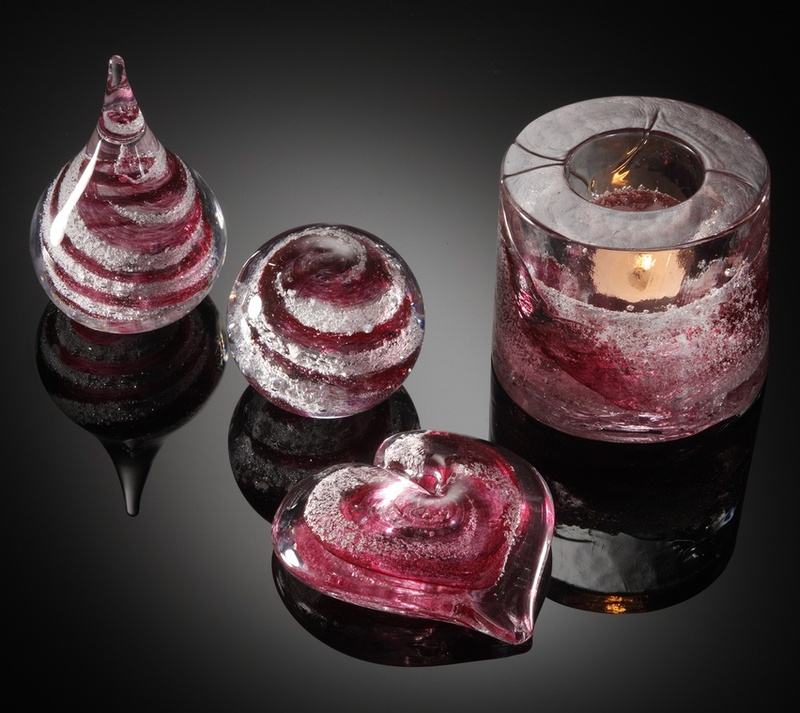 *Please note that all our glassware is handmade and each piece will be unique. Therefore, your piece may differ slightly to the images shown.